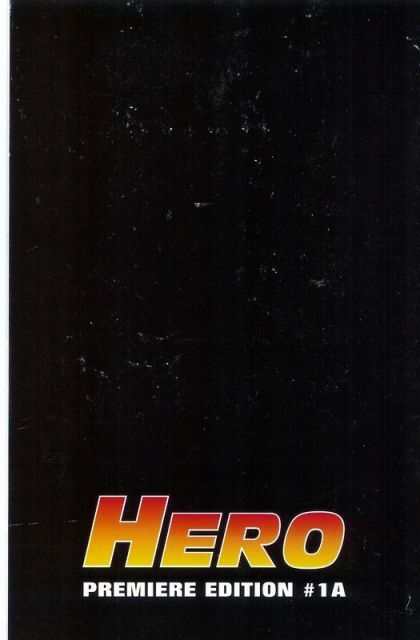 Hero Premiere edition # 1A. Limited Edition Preview Ashcan # 2. "Hostage Situation" script by Mike W. Barr, painted art by Lurene Haines. 5.25-in. x 8.5-in. 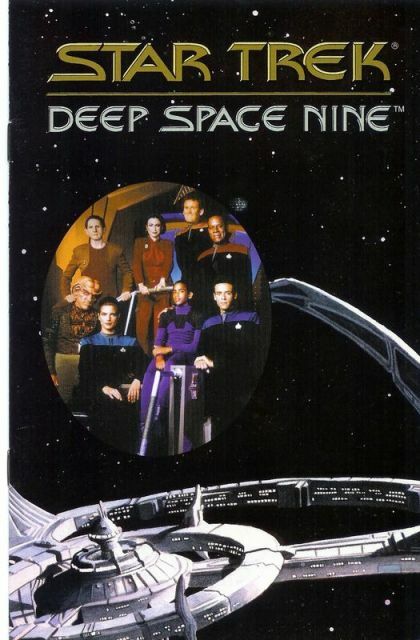 ; full color; 12 pages; card-stock covers.